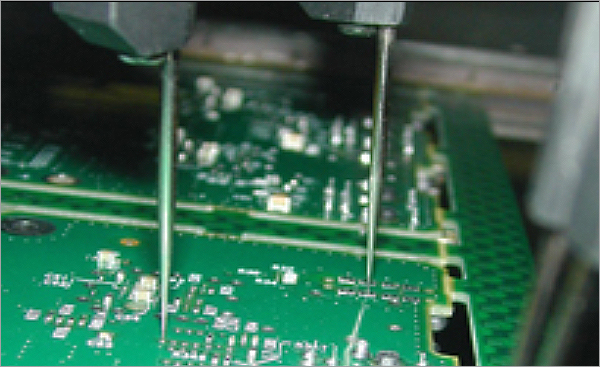 Over 90% of electronic product defects are caused by issues related to component and design for manufacturability, also known as DFx. Sanmina’s DFx capability exceeds typical industry manufacturing standards. Our years of volume electronic manufacturing experience and global exposure to diverse electronic products have positioned the company to develop a comprehensive manufacturing and design knowledge base, allowing us to craft dynamic, world-class DFx and component engineering solutions. As a result, today our customers who take advantage of Sanmina’s unique DFx and component engineering solutions receive on average a 25% reduction in cost of quality, 20% increase in throughput, 18% increase in assembly yield, 12% reduction in component obsolescence and end-of-life risk capped with superior product quality and reliability. Based on experience, leveraging Sanmina early on in the DFx stage can result in a 25% reduction in both product cost and time to market.